Car air conditioner smells when turned on? It is time to clean it. Ozón (O3) is strong reactive gas with significant disinfection and oxidation effect. 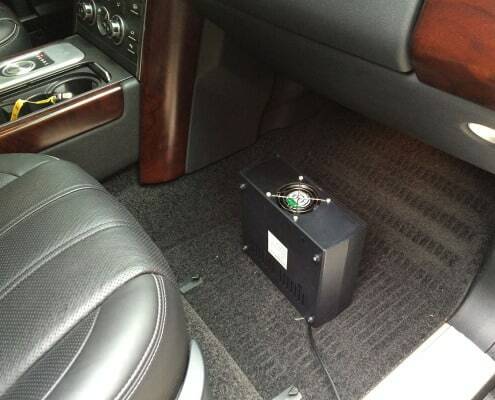 Car air conditioner disinfection from bacterias, viruses and funguses is 99,9% effective. Basically – cell wall of all microbes are ruptured and destroyed, 100x times faster than using chlorine. 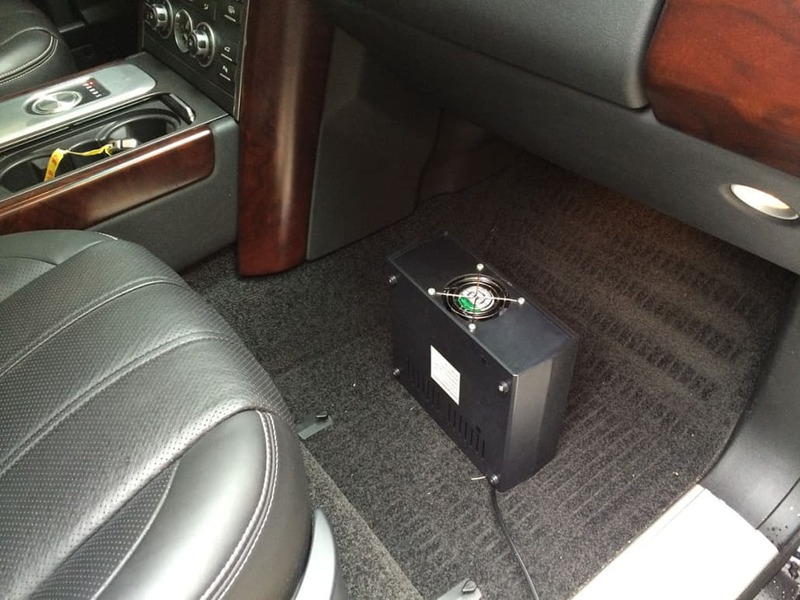 We recommend to clean your car air conditioner using ozone at least once a year. Using our service here in Bratislava we can do it in approximately 1 hour. Ozone disinfection is executed by professional ozone generator with 7000mg/hr. production, which is very effective and tops needed ozone count by multiple times. Ozone does not cover the smell, it destroyes it ! With car air conditioner cleaning it is also recommended to change pollen filtration system, check the cooling liquid in the system. We do not do this operations. Sale ends 30.4.2016. All prices include VAT.